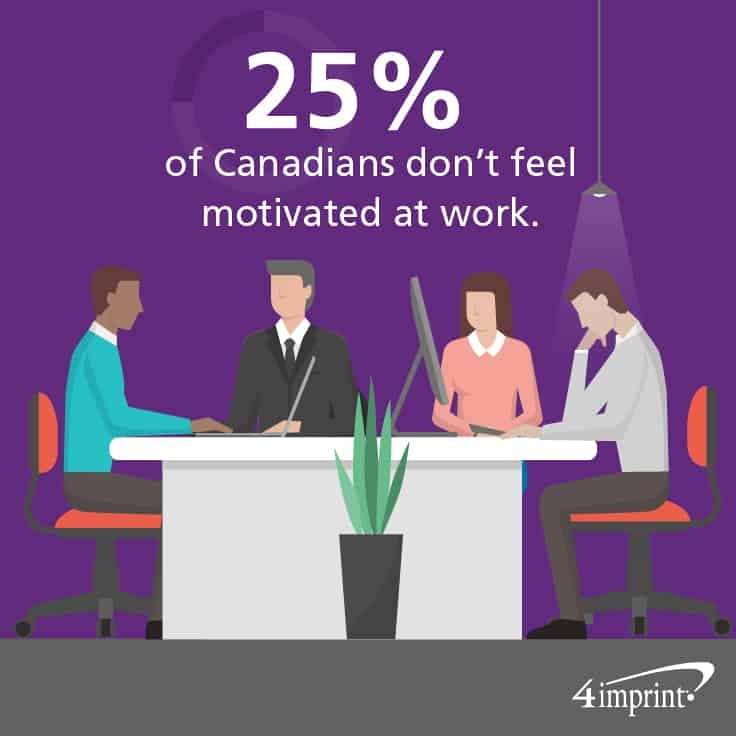 According to a recent study, one in four Canadians don’t feel motivated at work. There are many reasons for this, including poor relationships with fellow employees and a lack of recognition for achievement. The good news is both of these issues can be easily turned around, and one of the best ways is give workers fun experiences. According to research performed at the University of Toronto, experience gifts are better at improving relationships than material ones because they evoke a stronger emotional response. 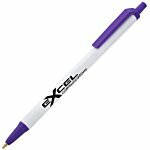 Use fun promotional products to ensure your workers always remember those experiences. Experience gifts work well as recognition for a job well done. And having a shared experience can help improve relationships among your employees. Experience gifts, coupled with promotional reminders, can get your employees feeling motivated to do their best work. 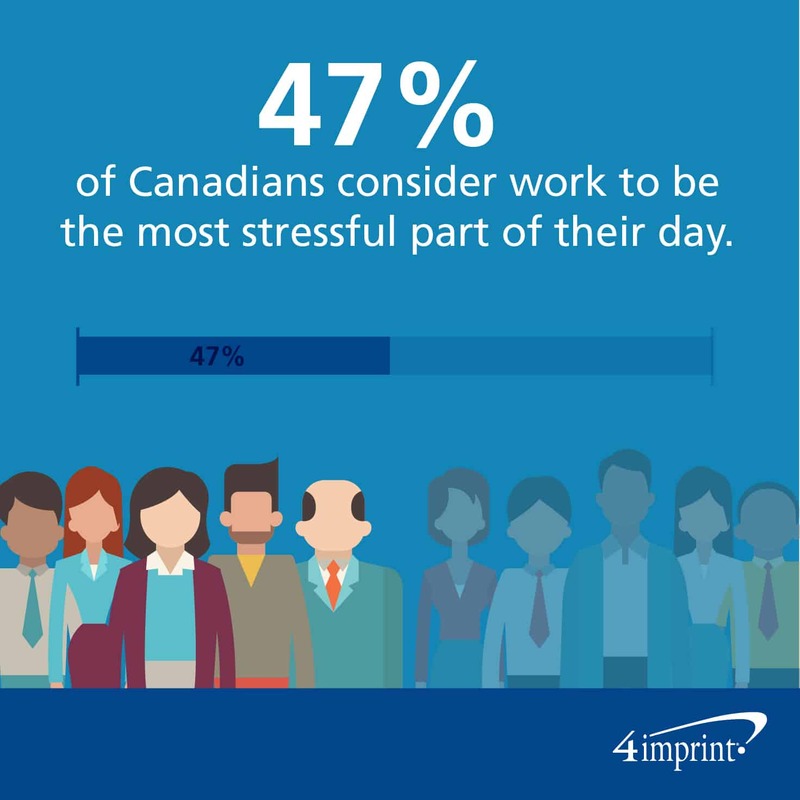 Forty-seven percent of Canadians consider work to be the most stressful part of their day, so offer employees a way to relax. Massage has multiple benefits, from improving sleep to soothing stress. Sending your employees to the spa can be like giving them a mini-vacation. It allows them to return rested, relaxed and ready to work. And they can re-create that experience again and again with fun gifts for employees, like a Zen Scented Tumbler Candle or Icy Massager. Using the creative part of the brain can have a significant impact on a person. 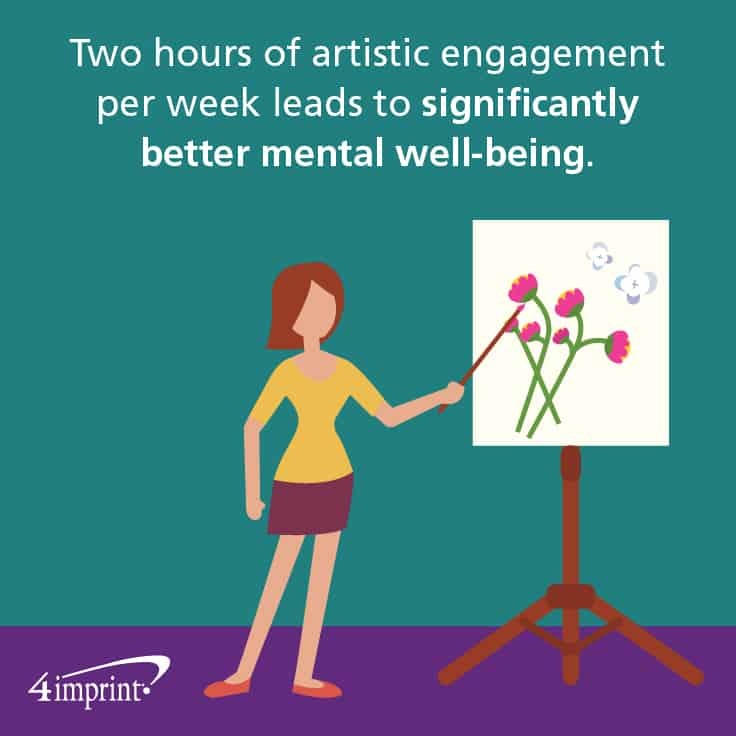 In fact, a recent study showed that two hours of artistic engagement per week led to significantly better mental well-being. Learning new skills also keeps the mind sharp. 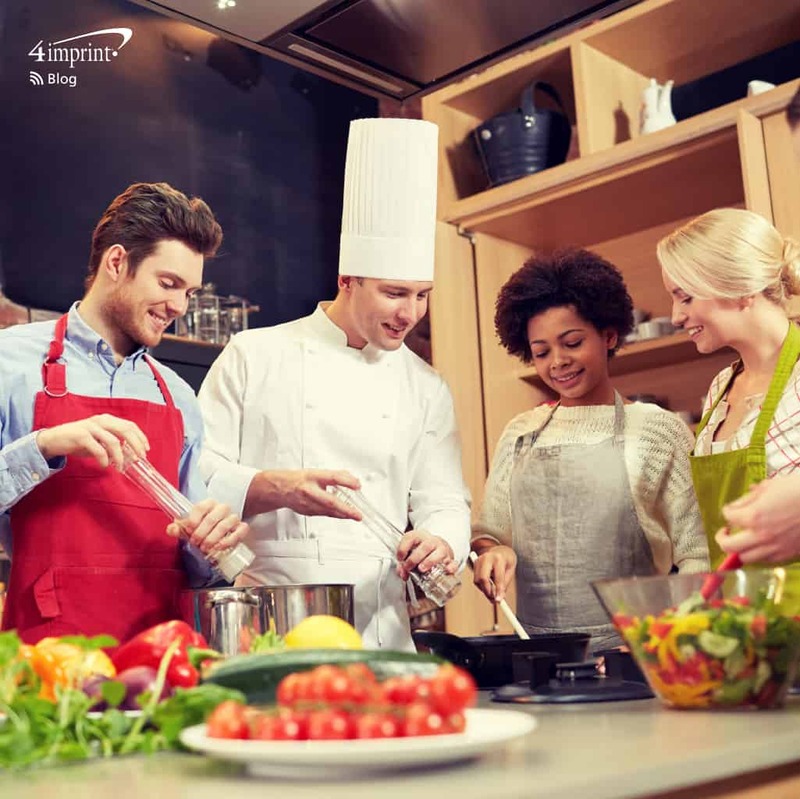 Combine the two by sending employees to cooking lessons or gardening classes. Or give them a chance to try painting, either through a series of classes or a one-night wine-and-watercolour experience. 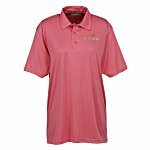 Then give them the opportunity to keep expanding their skills with branded corporate gifts. They can give their green thumb a workout with the Seeded Paper Salad Kit. Once harvest time arrives, they can use those cooking skills to make an impressive salad. And your new artists can apply their craft with the Stress Relieving Adult Colouring Book Gift Set. Encourage your employees to spend time together outside of work. Put a no work-talk allowed rule in place to make sure your employees spend time getting to know one another on a personal level. Studies have shown that 46 percent of worldwide professionals feel that work friends are important to their happiness. A boat tour or cruise can get the ball rolling. Help employees remember their time on the water with an Inkbend Standard – Cruise Ship 2 – Stack pen. 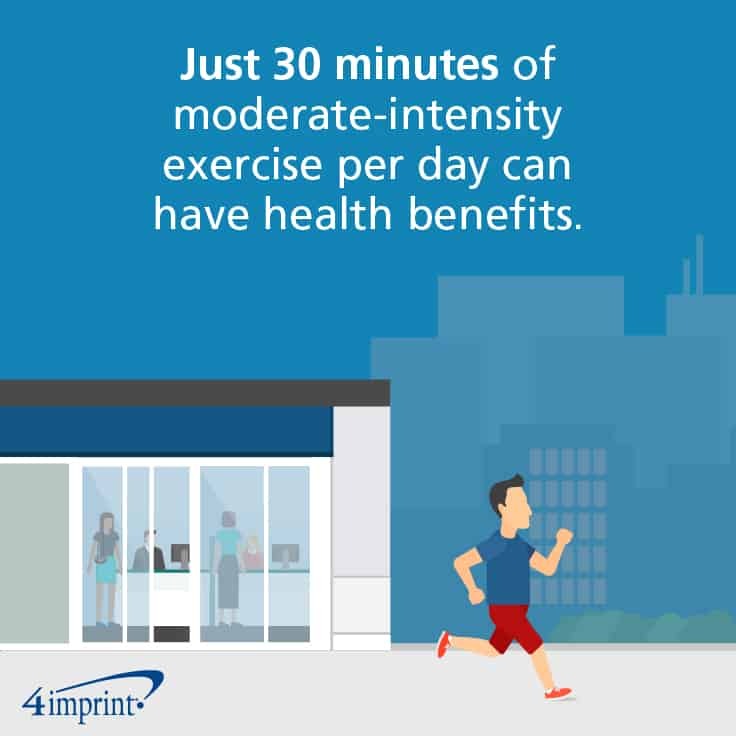 Statistics Canada states that even 30 minutes of moderate-intensity exercise per day can have some health benefits. Give your employees the gift of better health with a gym membership or a session with a personal trainer. Get a group together and offer to pay the entry fees for a local run or walk. 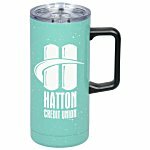 Help keep them hydrated with branded corporate gifts like the h2go® DJ Tritan Bottle. They will continue to use it after the event is over. A happy employee is one who wakes up every day ready and excited to start the work day. By offering team-building opportunities, recognition for hard work and fun gifts for employees, you can help motivate your team to do (and feel) their best at work!